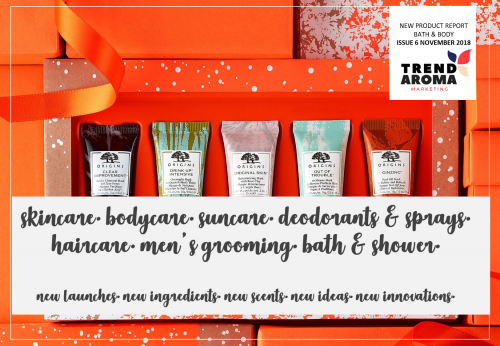 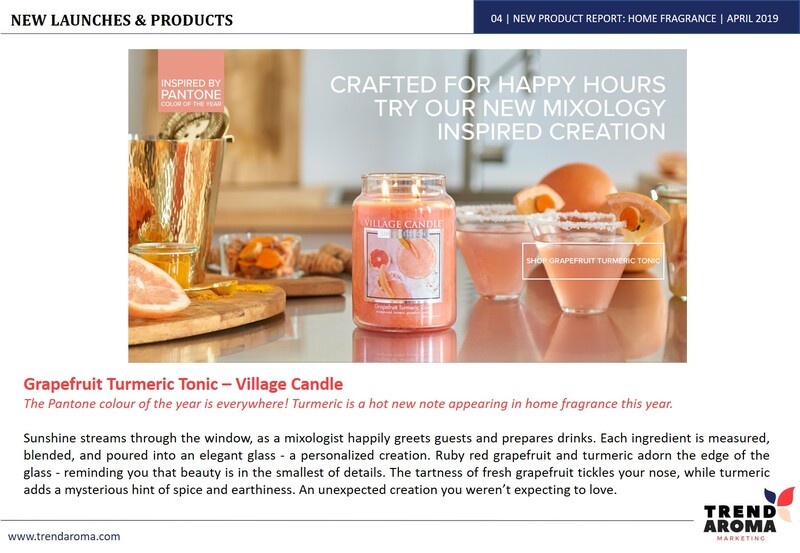 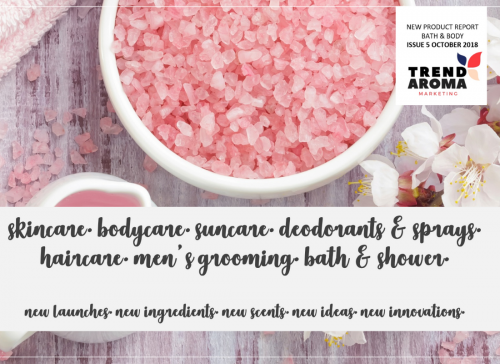 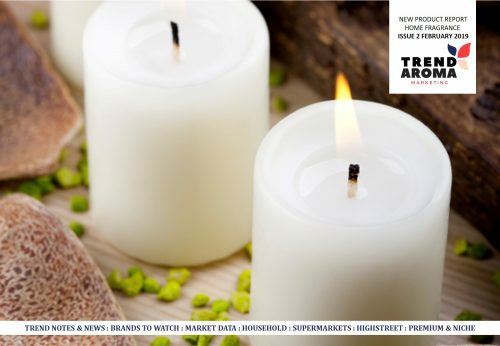 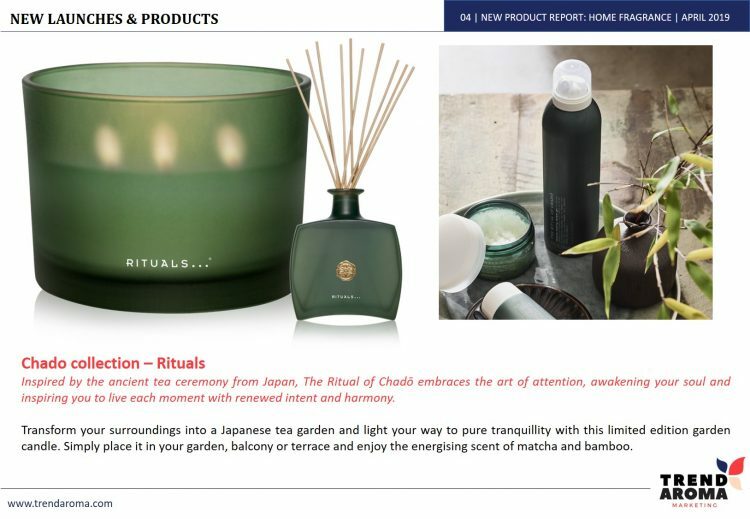 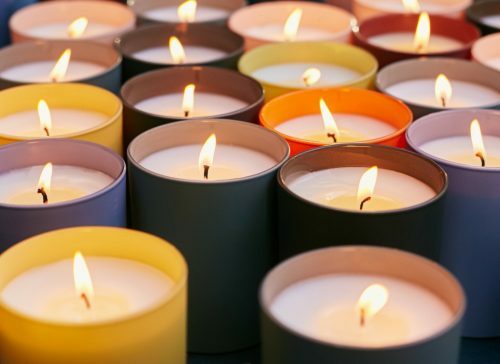 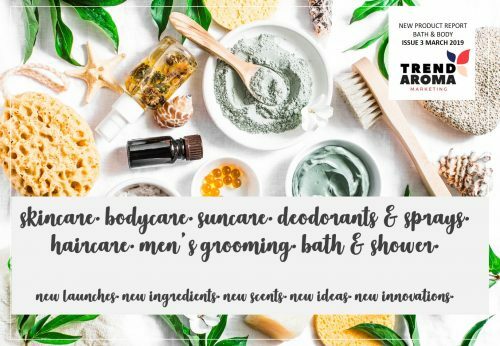 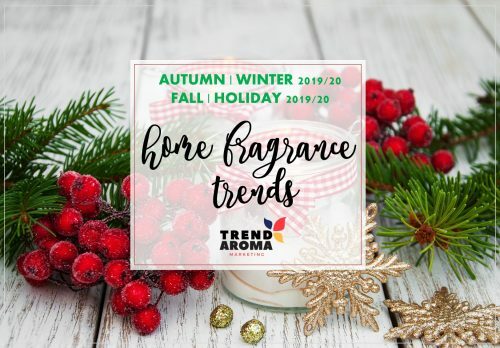 Catch up on all of April 2019’s trends, new home fragrance product launches, market data, brands to watch, latest collections and new notes from brands such as Colonial Candle, Village Candle, Nest, Waitrose, DW Home, Wax Lyrical, Next, Pier 1 and many more. Ready to download NOW! 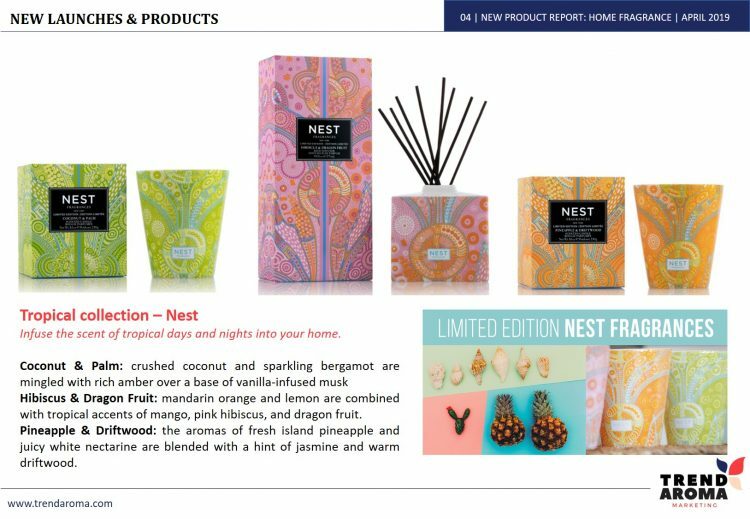 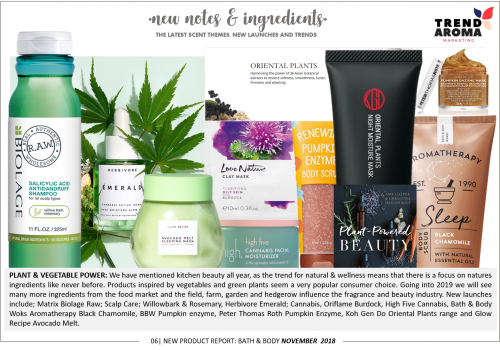 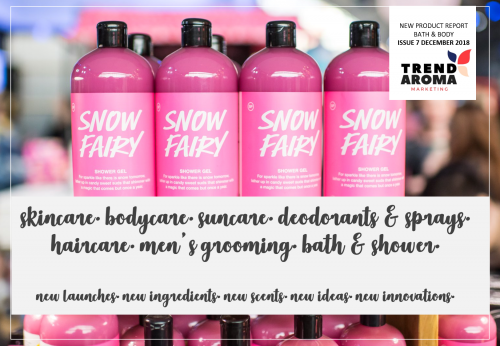 Issue 4 is full of new launches within home fragrance for April 2019. Includes global brands and own label. Covers household brands, supermarkets, highstreet, premium and niche. 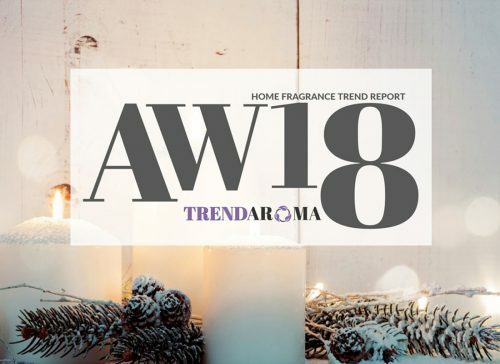 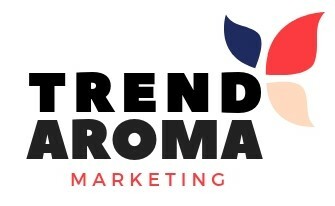 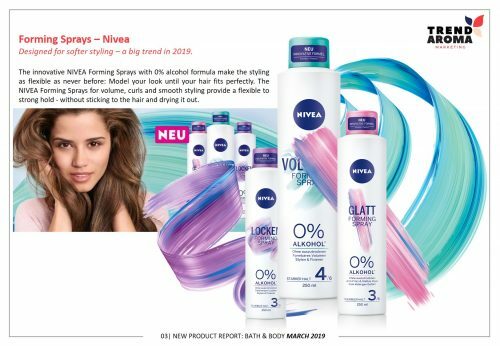 The Report always includes a monthly trends page to keep you up to date with all the latest happenings as well as a brands to watch page to help you be inspired by the latest ideas and innovations or even find new business. 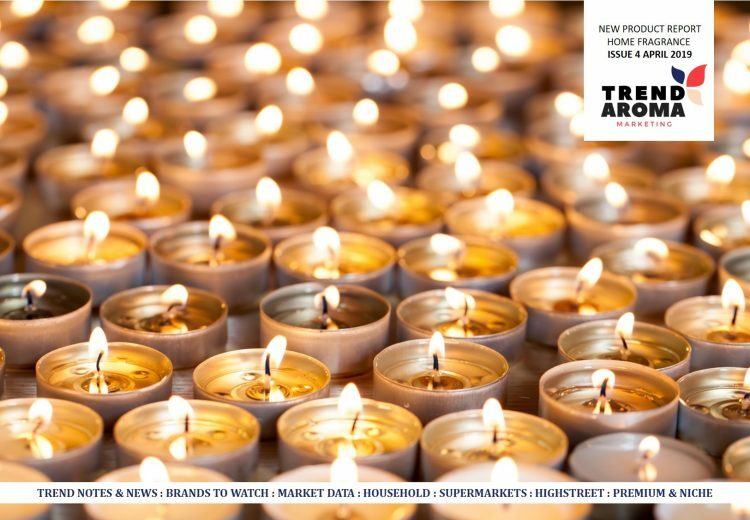 The monthly market data page focuses on statistics from global markets; what’s selling, what’s not and what will be the next big thing. 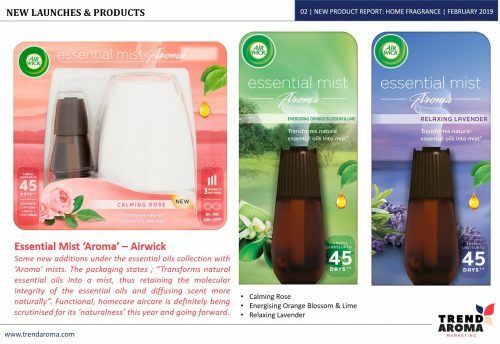 This monthly Report is a ‘must have’ for all involved in the fragrance industry whether manufacturer, brand or retailer. 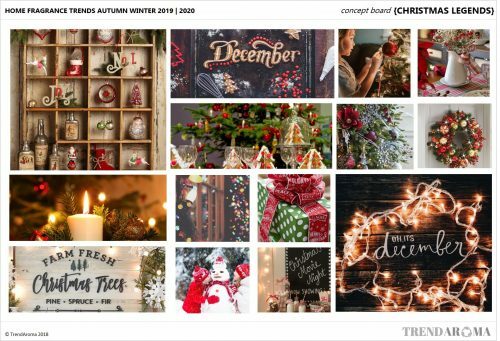 We have shopped, checked, recorded, found, photographed, surfed and tracked so that you don’t have to and then popped it all into a instantly downloadable document. 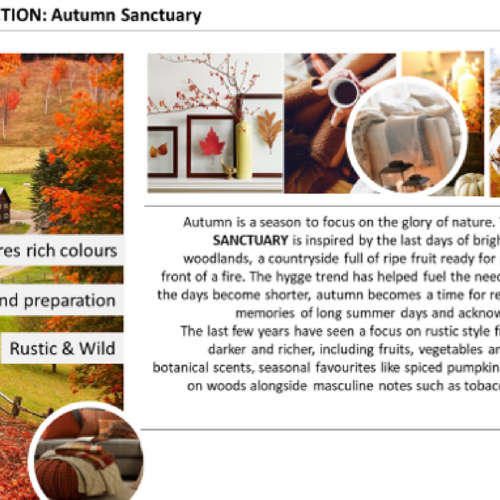 If you like this, you will love the special deal we have on our Annual Home Fragrance New Product Report Sign up for 12 issues and pay only £200 per edition – that’s a £600 saving over a year. 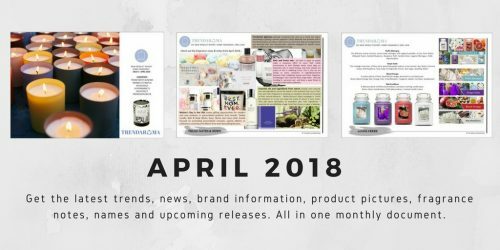 When you sign up you will start with that months edition as an instant download and then receive a new edition every month, PLUS annual subscribers get sent a link to download the PowerPoint file.